Lead paint can be hazardous if it becomes airborne. Those who work in the industry need to follow strict guidelines when working with and around any material that may have lead. In the environmental industry, there were news about the home improvement store,Lowe's. Lowe's was in a dilemma because several of the contractors that the company hired did not follow proper guidelines when working with lead. The contractors violated safe practices. The federal regulation ended last week and Lowe's is taking action. An assistant administrator for the EPA's Office of Enforcement and Compliance Assurance states, "Lowe's i taking responsibility for the actions of the firms it hires, and EPA expects other contractors to do the same." They will be paying a fine because Lowe's could not provide documentation to prove that the contractors they hired across different stores were certified by the agency, or used the approved kits to test for lead paint at the work sites. The company did not make sure that the contractors they hired knew how to work and handle lead paint. This is a problem is the home was built before 1975 because they might have been painted with lead based paint and the dust from lead paint is extremely toxic and can lead to serious health issues to both the workers and those living in the homes. 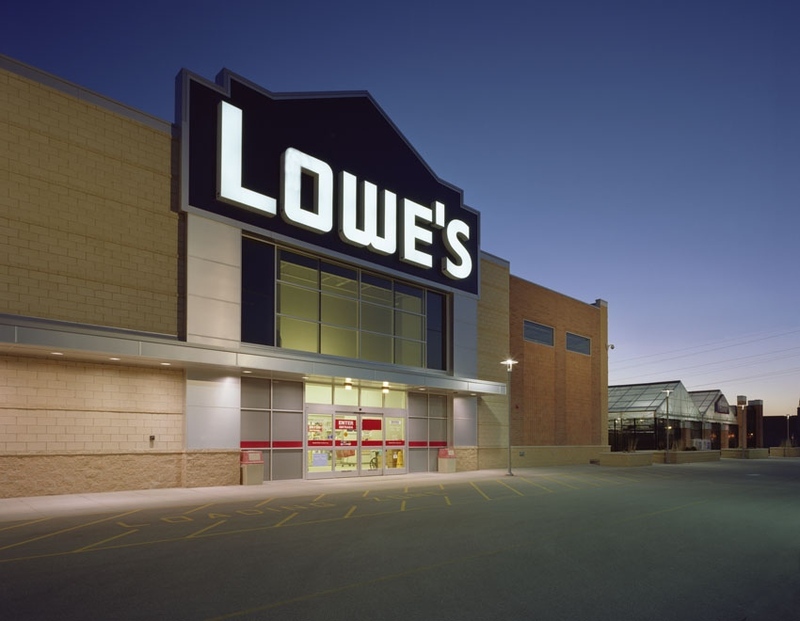 As a result, Lowe's Home Centers will be implementing a compliance program at over 1,700 stores nation wide to ensure that contractors minimize lead dust from renovation activities. This program will ensure that the contractors who are hired by Lowe's follow the Lead Renovation, Repair, and Painting Rule issued by the EPA. It is a serious case that all those who hire third party contractors and work in the environmental division are certified to work with lead. If you need assistance dealing with lead paint, contact Alliance Environmental. Alliance Environmental is a certified lead-removal contractor. We follow strict procedures to minimize, control and contain the lead dust created by the removal process.Our team is trained in lead safe work practices of proper containment and removal, thorough site decontamination, and lawful disposal.